Giuseppina D’Agostino is a senior fellow with CIGI’s International Law Research Program (ILRP), effective November 2016. She is also an associate professor at Osgoode Hall Law School; founder and director of IP Osgoode, the Intellectual Property (IP) Law and Technology Program at Osgoode Hall Law School; editor-in-chief of IPilogue and the Intellectual Property Journal; and director of Osgoode’s IP Intensive Program and the Innovation Clinic. As a CIGI senior fellow, Giuseppina will work with the ILRP on her Innovation Clinic model, which concerns practical IP law training for law students, and on the expansion of the clinic’s operational capacity. The clinic provides innovators of start-up companies with pro bono legal services in the area of IP law on a needs basis, assisted by lawyers from Norton Rose Fulbright Canada LLP. Giuseppina is exploring scaling the Innovation Clinic model across Canada in order to promote innovation and entrepreneurship. 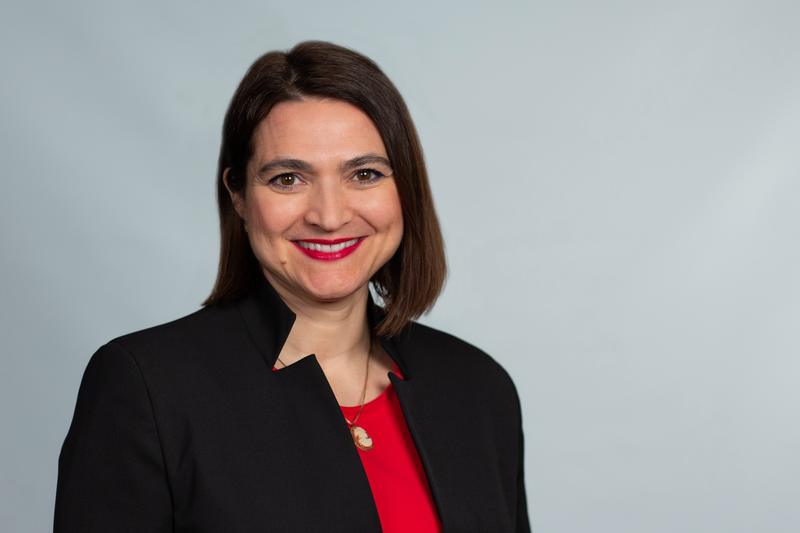 Prior to joining Osgoode, Giuseppina was selected by the Recruitment of Policy Leaders program for the Department of Canadian Heritage, worked at the Copyright Policy Branch and also previously practised law at a large Toronto law firm. She is a Supreme Court of Canada-cited authority and is regularly called on by foreign governments and the federal and provincial Canadian governments for advice. In 2010, she testified before Parliament’s legislative committee on Canada’s ongoing copyright reform initiatives. Giuseppina has written on a range of IP issues in her two books, Copyright, Contract, Creators: New Media, New Rules, and The Common Law of Intellectual Property: Essays in Honour of Professor David Vaver (edited with Catherine Ng and Lionel Bently). Giuseppina completed her doctoral and master’s studies with distinction at the University of Oxford, where she was a lecturer in law and the recipient of various scholarships, including a Social Sciences and Humanities Research Council (SSHRC) fellowship.